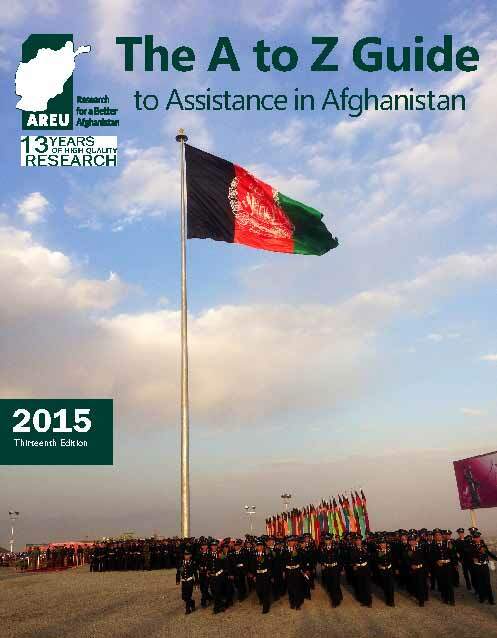 Latest version of the A to Z Guide is coming soon. 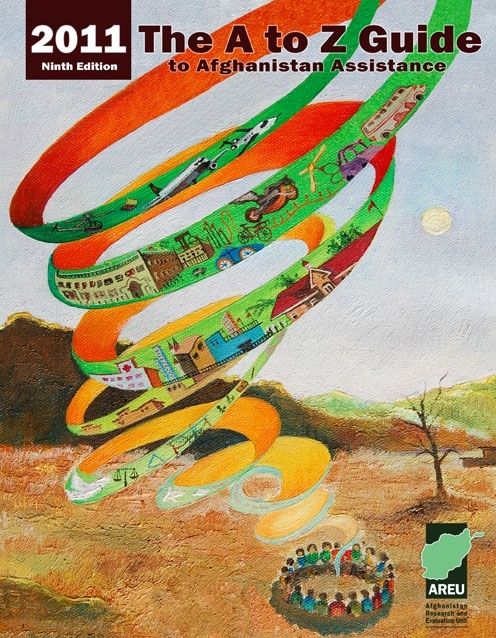 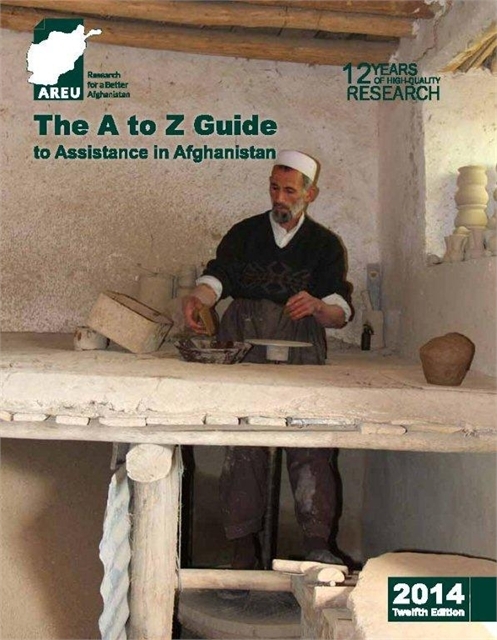 Updated each year, the A to Z Guide to Afghanistan Assistance aims to enhance general understanding of the array of actors, structures and government processes related to aid and reconstruction efforts in the country. 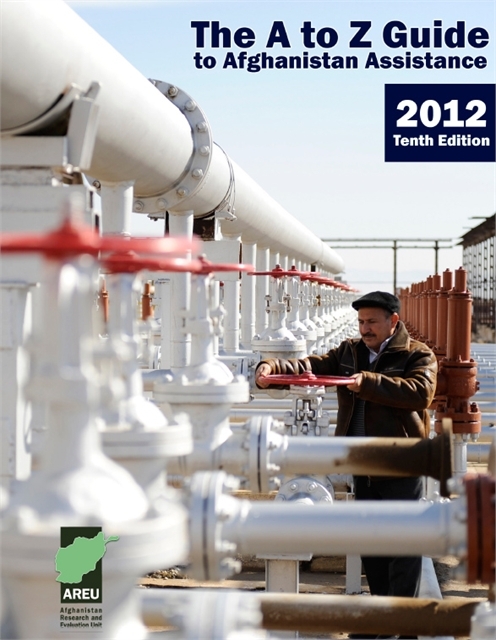 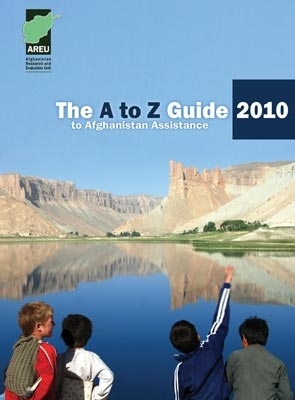 The guide provides: a wide-ranging glossary of assistance terms, an overview of Afghanistan’s system of government, a series of country and city maps, key primary documents, and an extensive contacts directory that includes government agencies, NGOs, donors, and international actors. . 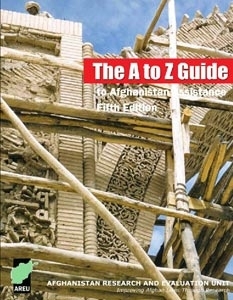 When the first edition of the A to Z Guide was published in 2002, the goal then—as it is now—was “to provide a guide to the terms, structures, mechanisms and coordinating bodies critical to the Afghanistan relief and reconstruction effort to help ensure a shared vocabulary and common understanding.” Over the years the guide increased in scope and size, but has always followed the same successful model. 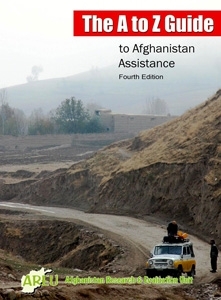 The information presented in the guide relies on the voluntary contribution of agencies and organisations, and the situation in Afghanistan can change rapidly. 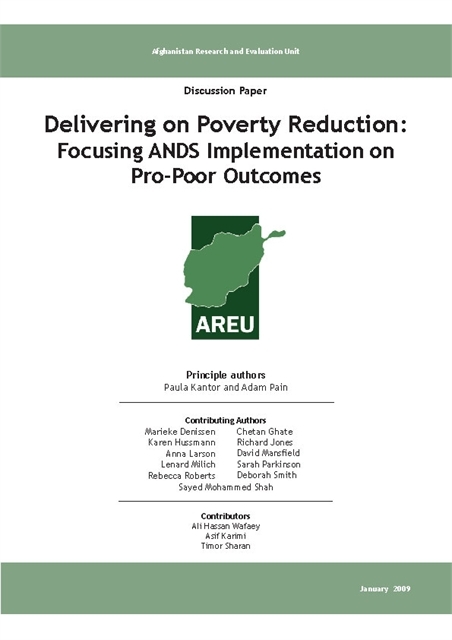 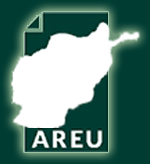 Users of the guide are encouraged to contact AREU with suggestions for additions, corrections or improvements by emailing publications@areu.org.af. 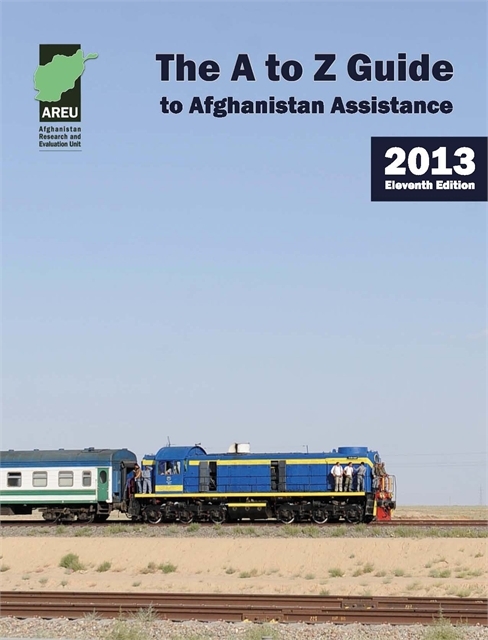 The guide provide an extensive glossary of assistance terms, an overview of Afghanistan’s system of government, key primary documents, and an extensive contact directory that includes government agencies, NGOs, donors and international actors. 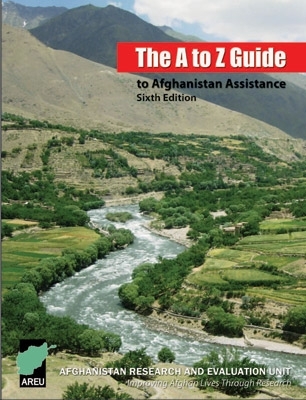 Updated each year, the A to Z Guide to Afghanistan Assistance aims to enhance general understanding of the array of actors, structures, and government processes related to aid and reconstruction efforts in the country.